To ‘live like a Venetian’ becomes a reality in our privately owned palazzi where you can immerse yourself in the atmosphere and unique charm of Venice from the moment you arrive at the palazzo’s private water entrance. We have selected for you a truly spectacular range of historic properties in amazing and interesting locations, each with a certain something setting it apart from the rest, and all with intriguing and very special features. Surround yourself with Fortuny fabrics or Frey rich velvets, custom made designer furniture or historic objet d’art, 17th Century Rezzonico chandeliers or a Moroccan style rooftop terrace offering views on Venice which are nothing short of spectacular. All our properties are privately owned and restored to the highest standards, combining character and original features with all mod cons so you never miss out on the best of both worlds. 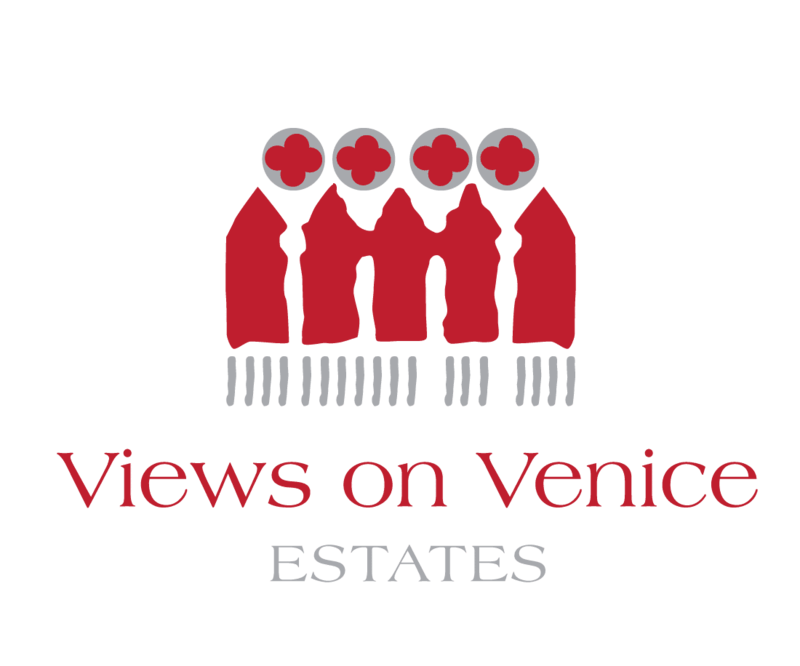 Let us show you Venice from our Venetian point of view while you fully embrace the wonder of our fascinating city. The palazzi on the Grand Canal are amongst the finest examples of architecture and engineering in the world, built not only as homes and symbols of power and wealth but as business headquarters offering storage on the ground floors, offices on the mezzanine levels and gorgeous ballrooms for entertaining in the impressive piani nobili (noble floors). Nowadays, sadly, many palazzi on the Grand Canal have been sold to international corporations, while those in private ownership are often restored. You’ll be introduced to the palazzo’s history, art and its immediate locale and live surrounded by family antiques or modern art, brocades and rich velvets and contemporary linen and textiles and use family silverware and delicate Murano glasses just like a Venetian noble. Your butler will prepare breakfast and serve it wherever you choose, whether in the dining room or out on the terrace, or if you prefer, bring it to your room. You can spend the day exploring Venice, visiting the churches and museums, strolling the ‘calli’ (streets), or sitting at a café in one of the local ‘campi’ (squares) like Campo Santo Stefano, Santa Margherita or Santa Marina with a cappuccino and a pastry or an ‘aperitivo’ like a ‘Spritz’. And on your return home have tea with freshly baked cakes followed by drinks and ‘cicchetti’ (delicious Venetian snacks). Follow our suggestions on art exhibitions and Venice events, the many museums and their activities. Refer to our Information guide for tips you’ll find useful and liaise with your Concierge for any special activities you might like to organise or book. A selection of books and films set in Venice will complement your stay. Alternatively you can relax on the terrace or in the garden, forget about the world and just be happy to be here! Holiday at home, in a palazzo – it can be as simple or as detailed as you wish. Choose a family style holiday and have our butler look after you and a chef cook so you can relax, unwind and spend some golden time with your family and friends. Or have a special celebration and entertain at the palazzo with an elegant dinner party for your guests or a romantic candlelit dinner in the garden. Whatever your desire, we’re here to assist you with our friendly and professional service. Let Venice inspire you with its music and art scene. Contemporary art exhibitions, Renaissance masters, fabulous glass, photo exhibitions and visits to private collections and artists’ studios all join together to create a marvellous artistic vibe. Beloved by many Italian and overseas artists for its magical light and reflections on the water, Venice has an artistic side to show to everybody, whether they be a keen lover of art or simply an ardent admirer of beauty. Along with art, the classical music and opera scenes are flourishing here in a city where once there were a dozen theatres and every church had an organ playing. La Fenice opera season runs from January to November, with a ballet in December and concerts all year round. Concerts and opera pieces feature regularly in several churches, ‘scuolas’ and palazzi (San Vidal, Chiesa della Pietà, Scuola di San Teodoro, Scuola San Giovanni Evangelista, Palazzo Barbarigo and Palazzo Albrizzi), with special concerts and balls held during Carnival, Music Week, White Night and at Christmas time, not forgetting the private concerts we can organise for you at your palazzo with music ranging from Jazz Swing to Opera, for a fun celebration or special party surprise. 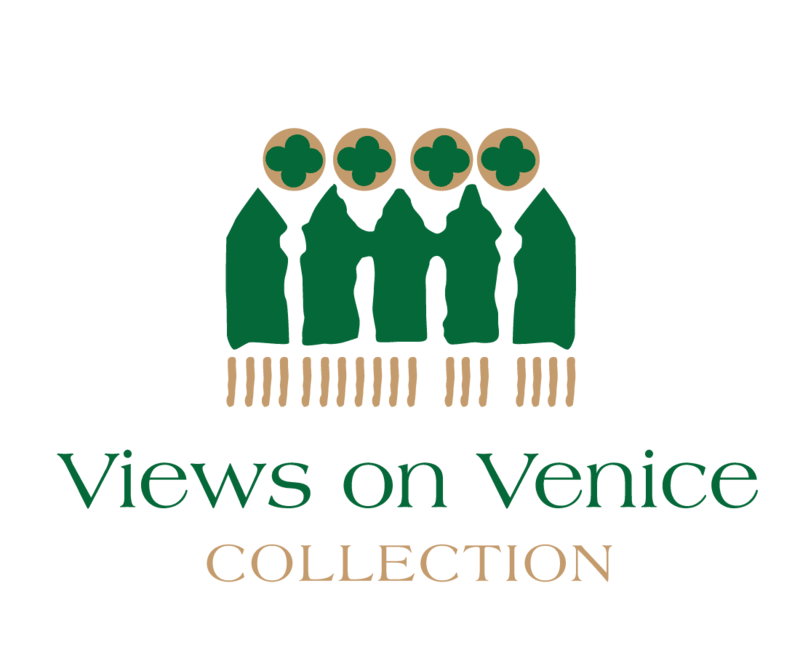 Make Venice your special holiday! 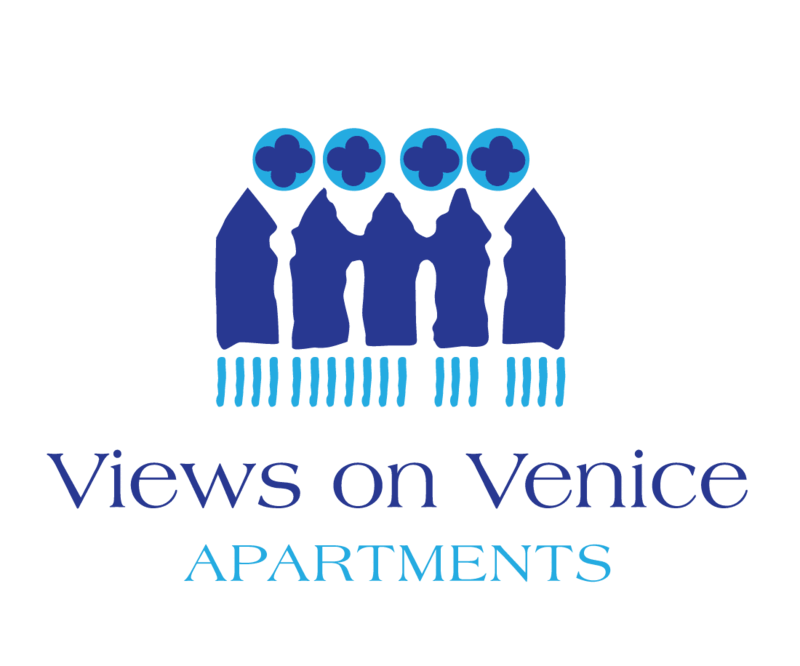 It might be your first time in our beloved city, or your seventh…Venice is a truly special gem, a pearl to be discovered, and we’d love to show you the beauty of it from the inside out and away from the tourist crowds. Let us give you the inside track on local festivals and festivities close to the Venetian heart like the Festa della Salute and the colourful Regata Storica, or the Festival of San Pietro where you’ll mingle with gondoliers and old Venetian families, young businessmen and bohemian artists. If you have any special interests, let us arrange a visit or tour for you based on your interests from art, crafts, wine and food to glass, boats or even ghosts.